Tito is a shy 10-year-old boy who lives with his mother. 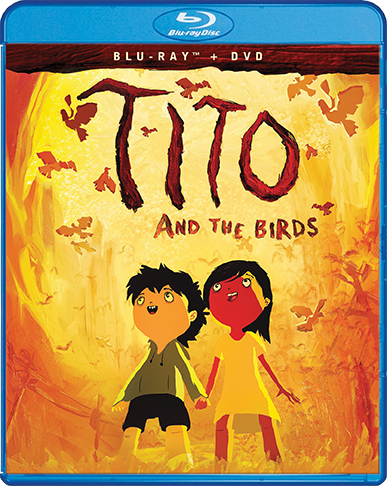 When an unusual epidemic starts to spread, making people sick whenever they get scared, Tito quickly discovers that the cure is somehow related to his missing father's research on bird song. He embarks on a journey with his friends to find the antidote. 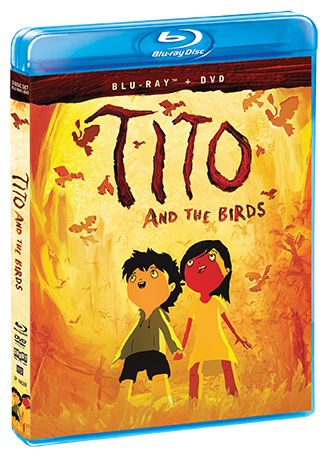 Tito's search becomes a quest to find his missing father and save the world from the epidemic.